Donations in lieu of gifts are a memorable way to celebrate a special event, whether it’s a birthday, wedding, an anniversary, Father’s Day, Mother’s Day or Christmas. 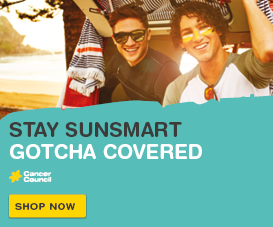 Ask family or friends to make a donation to Cancer Council Queensland in lieu of presents on your special occasion. You will receive a Let’s Celebrate card including a list of family and friends who donated. These cards are handwritten by Cancer Council Queensland volunteers and sent on the donor’s behalf. Donation amounts remain confidential, although you can request the total amount raised for your event. A tax deductible receipt and thank you letter is sent to all donors. Simply direct your guests to donate online, prior to your event. 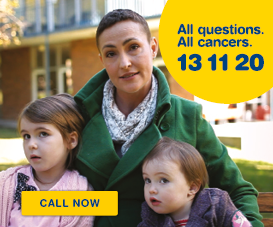 Alternatively, donations can be made by calling our donor hotline on 1300 663 936. You can also request donation envelopes for you to send to your guests prior to your event. Give a meaningful and memorable gift to guests on your wedding day – make a donation to Cancer Council Queensland in lieu of traditional wedding favours. You may like to donate the cost of traditional wedding favours or more where you can, for each guest. You can download and print wedding scrolls, to be placed at your guests’ tables. 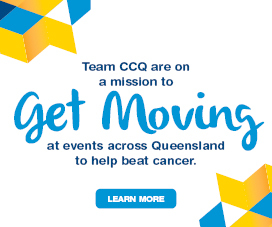 The scrolls notify guests that a contribution has been made to Cancer Council Queensland, either in memory of a loved one, in support of a loved one or as a general donation. More colour options are available by emailing us.